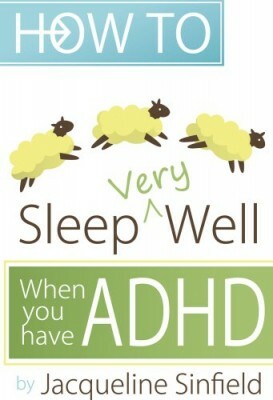 ADHD Sleeping Problems are much more common than people realize. For example, did you know that more than 50% of adults with ADHD have on-going sleep problems, and 27% have chronic insomnia? If you are frustrated, tired, depressed and or anxious about your ADHD sleep problems, then you have come to the right place. 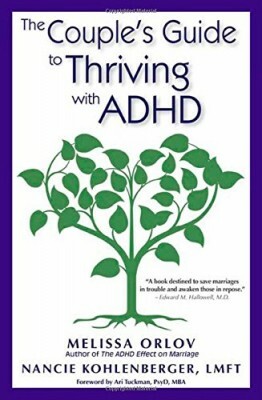 I have been working with ADHD adults for 8 years and been in the health field for 20 years. As a former nurse, I know the importance of sleep, both for long term and short term health. 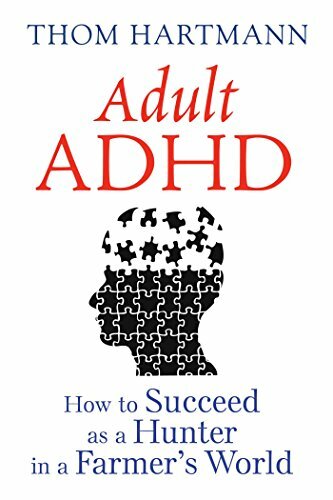 I researched sleep and ADHD so that I could create a unique sleeping plan for every client. However, now you don’t have to work with me privately. 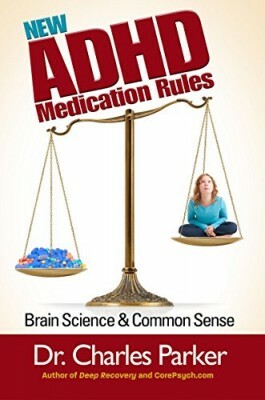 I have written everything I know on how to sleep well in the ‘How to sleep very well when you have ADHD’ Sleep Guide. 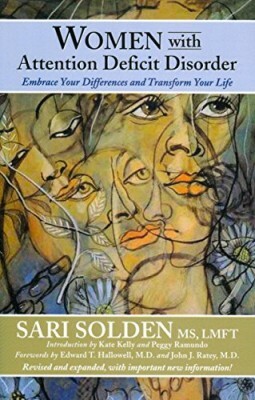 It contains the facts you need and how to implement the actions into your life without drastic changes.